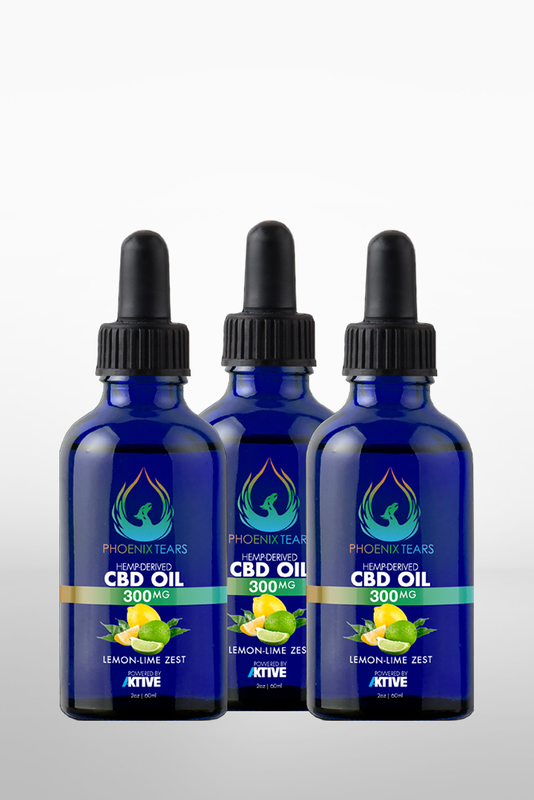 You get 3 bottles of Phoenix Tears Lemon LIme 300mg Tincture + 1 BONUS Aktive Oral Sleep for FREE. 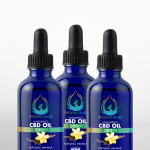 Tinctures are an easy way to consume your daily dose of Hemp Derived CBD, including full-spectrum cannabinoids and fatty acids to support your mind and body, promoting optimal health. Oral sprays are a great way to get fast-acting relief and a good night’s rest. Tinctures are an easy way to consume your daily dose of Hemp Derived CBD, including full-spectrum cannabinoids and fatty acids to support your mind and body, promoting optimal health. The tincture is designed to be dropped under the tongue for quick bio-availability or mixed in food, drink or smoothie for healthy satisfaction.?? Claims are derived from studies on MCT oil and product is manufactured in an OTC facility.